If you are not in the Western part of this world presently like me, you would agree with me that the only Unlimited plan we have here is for the proclaimed ‘Blacberry users’ while the other smart phone users like Windows phones and Androids are left with no other choice than to pay exorbitant prices which is to me, a very biased strategy – Thanks to Glo, Airtel. MTN, Etisalat and Visafone – The major players. However, we just have to look for means to minimise data consumption in order to avoid using up #6000 worth of data plan within two days. So, here is how you can control the way your windows Phone connects to the internet without your consent. Firstly, you need to know that the more application you have on your windows phone, the more you stand the chance of using up a lot of data in little time, especially those social applications and mail syncing. * Check out reviews of an application before downloading so you don’t end up downloading what you actually don’t need. * Change the sync settings of your mails to manual. * And finally, the ultimate solution, if you know you can’t really keep most of these rules, simply make sure you enable Battery saver MODE always. I guess that’s your next question and the answer is that whenever you enable battery saver mode, your windows phone will automatically begin to reduce the number of underground apps using the internet. 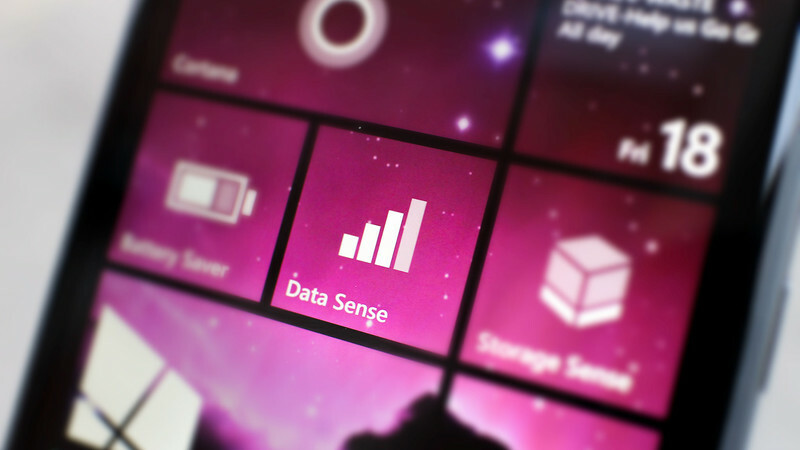 During these period, mail synchronization, tiles updates and other data consuming activities on your windows phone are suspended unless you initiate the process by yourself they won’t use your data e.g synchronizing of mails.